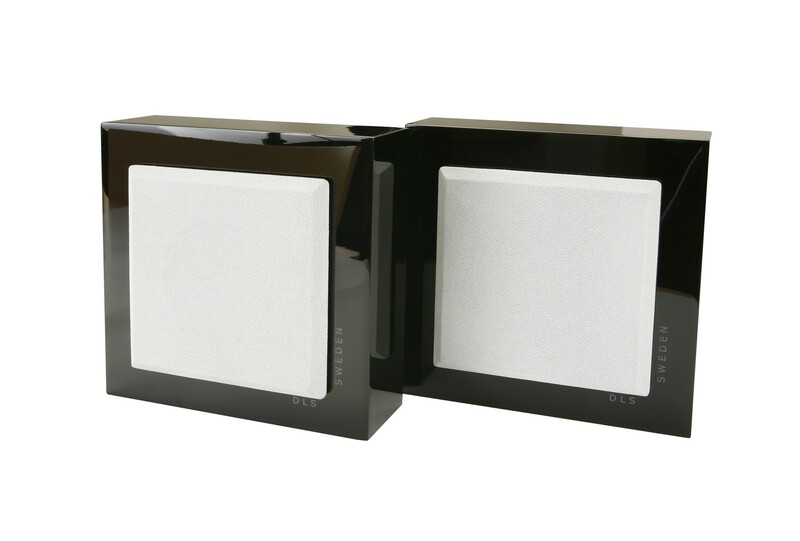 Flatbox Slim Mini is the perfect alternative if you want something really small and flat on your wall. 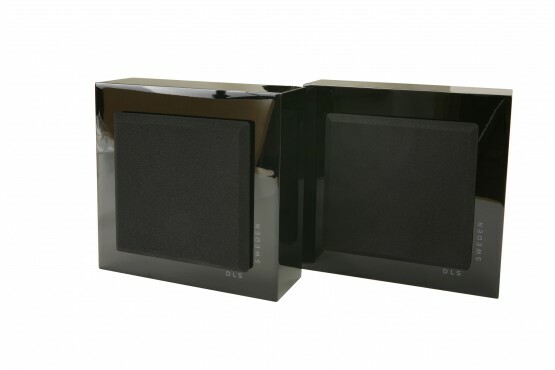 Use them as extra speakers in a multi room system; the small and flat design makes them fit everywhere. To get a full and rich sound we strongly recommend them to be used in combination with an active subwoofer, like the Flatbox 8. 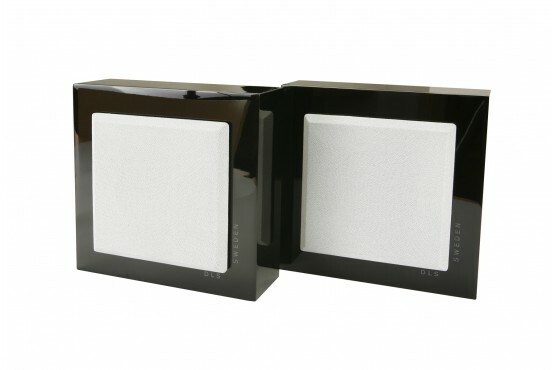 Both black and white grilles are included in the speaker kit. Dimension (W x D x H)	180 x 80 x 180 mm / 7,1" x 3,15" x 7,1"